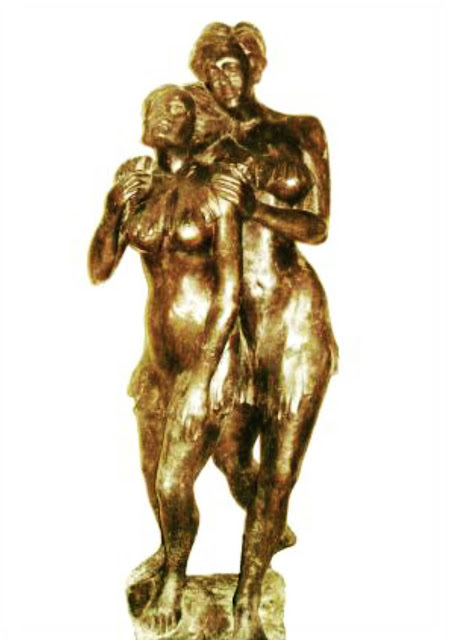 Mr. J. K. Chillar is proud to present his work in an exhibition at Jehangir Art Gallery, Mumbai. 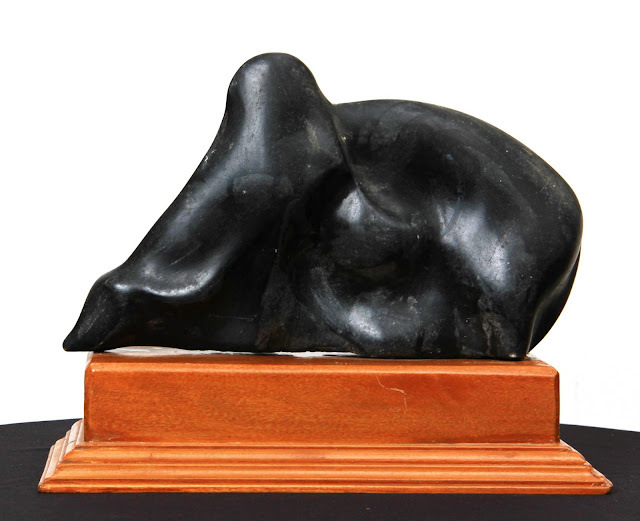 For this occasion, he will be exhibiting his wide variety of visual arts in the form of Marble Sculptures and Live Size Bronze Sculptures. 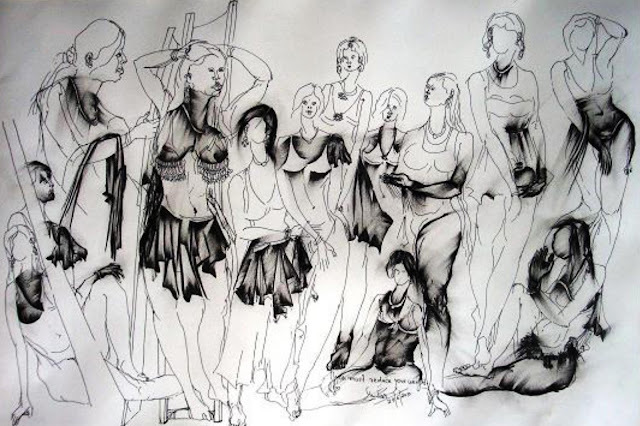 His artistic discipline not only involves aspects of the visual arts but also the art of other types like Contemporary Line Drawings. 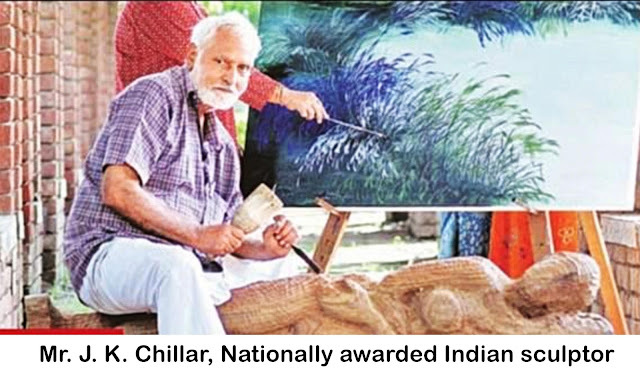 Mr. J. K. Chillar, a Maharashtra Gaurav Puraskaar and also nationally awardee sculptor has been pursuing his passion in this field for the last 50 years. 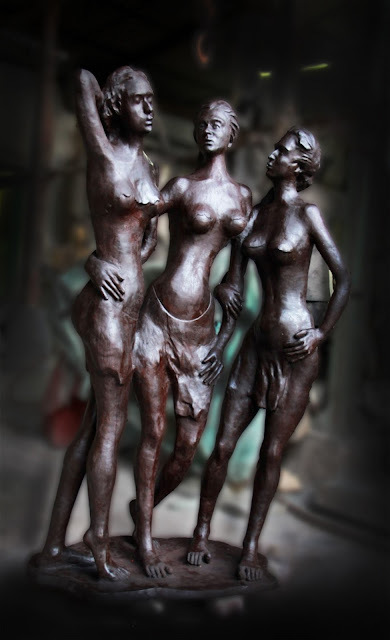 Mr. J. K. Chillar has been the recipient of over 20+ national and state level awards for sculpture from various organisations such as All India Exhibition of Art, National Award for art from Lalit Kala Academy and numerous other awards in his sculptural career. 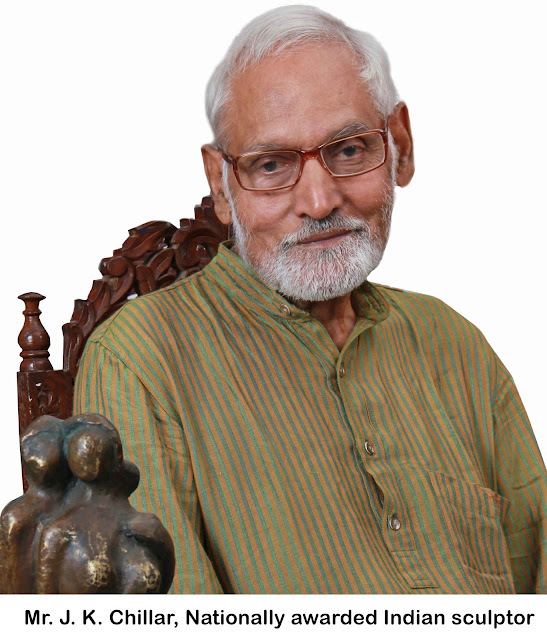 He has exhibited his work widely by hosting 22 solo shows at renowned locations across India and around the world like the Jehangir Art Gallery from 1971- 2013, at Taj Art Gallery from 1982 and 1986 and numerous other group shows. Mr. J. K. Chillar’s wonderful work will be exhibited from 4th - 10th April 2017 from 11 am to 7 pm at Jehangir Art Gallery. 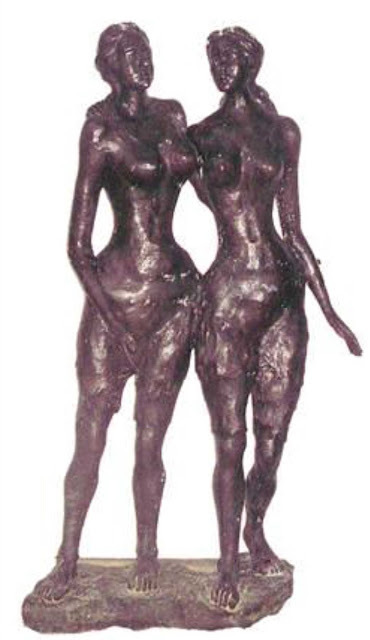 J.K.Chillar is contemporary Nationally awarded and Maharashtra Gaurav Puraskaar awarded Indian sculptor pursing his passion since the last 50 years, knowing his liking towards stone carving as a means of expression he went on to do his MA in Fine Arts Sculpture from MS University Baroda, India in 1970. 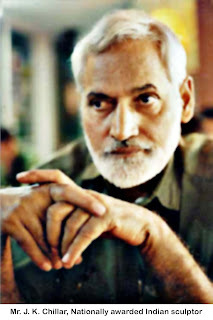 He got married in July 1971 with Prayag Jha, a graphic artist. 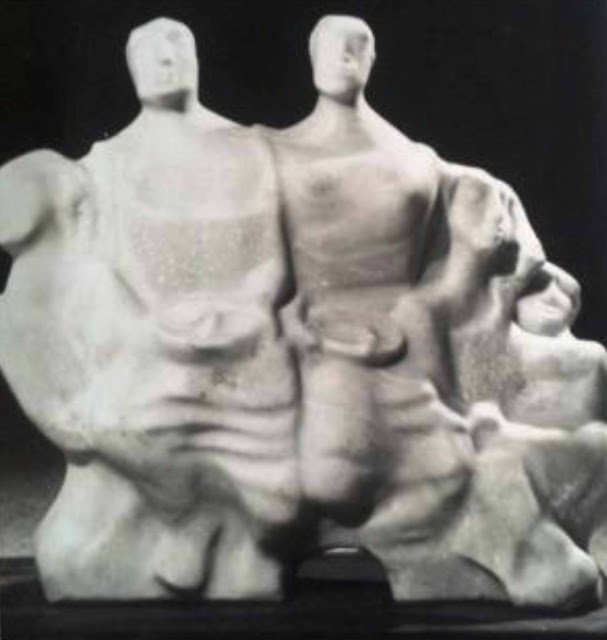 The art couples have been pursuing art together since last 50 years. 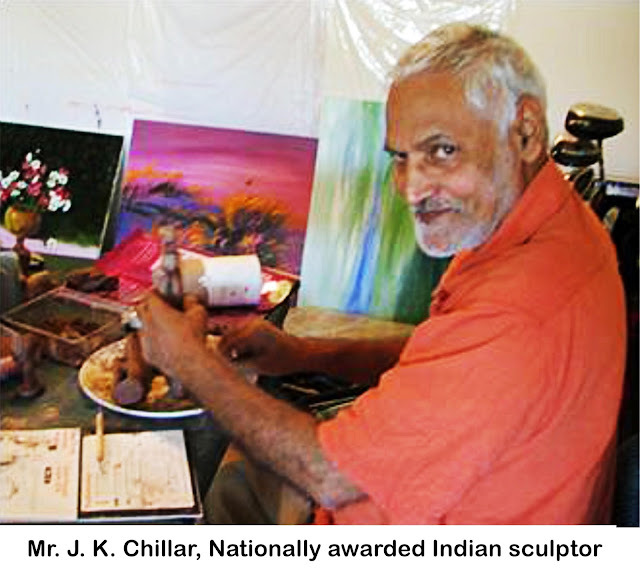 •J.K.Chillar has been the recipient of over 20+ national and state level awards for sculpture from various organizations such as Maharashtra Gaurav Puraskaar, All India Exhibition of Art, National Award for art from Lalit Kala Academy, Govt of Haryana award and numerous other awards over his 50 year career in sculpture. •Attended over 20+ national and international camps for art and sculpture organized by various art organizations such as Lalit kala academy. 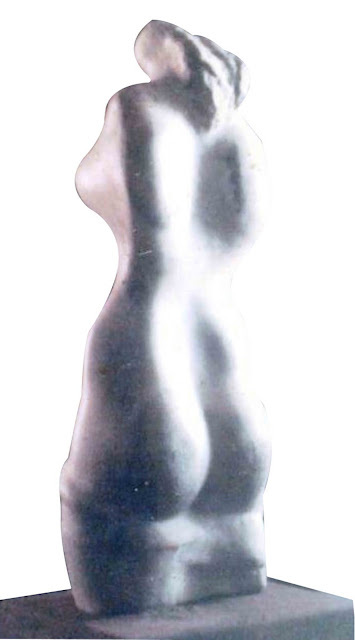 •Member of Jury for numerous all India Exhibition of art organized by various states over the years.